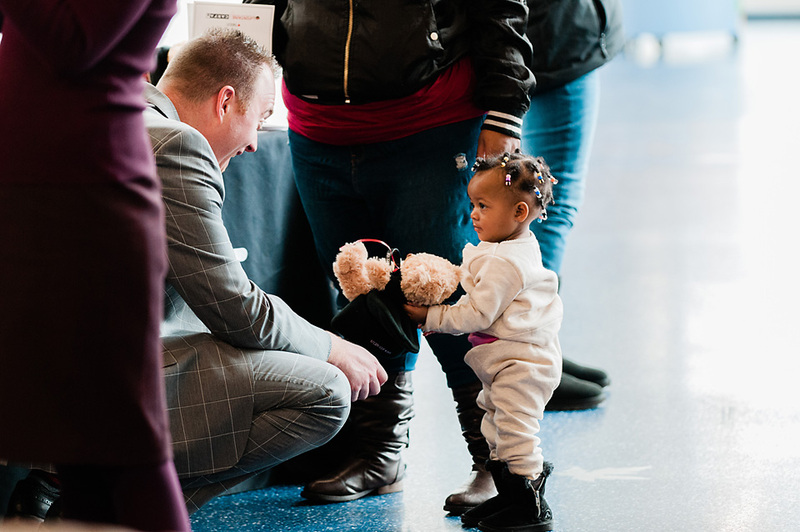 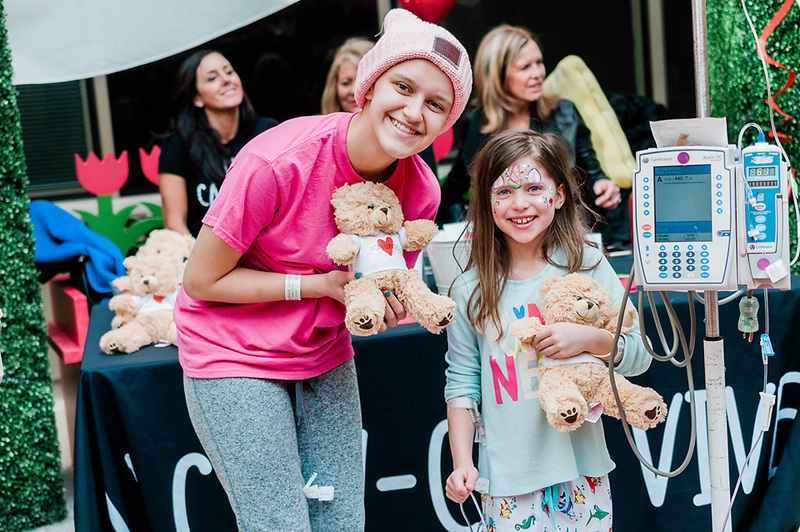 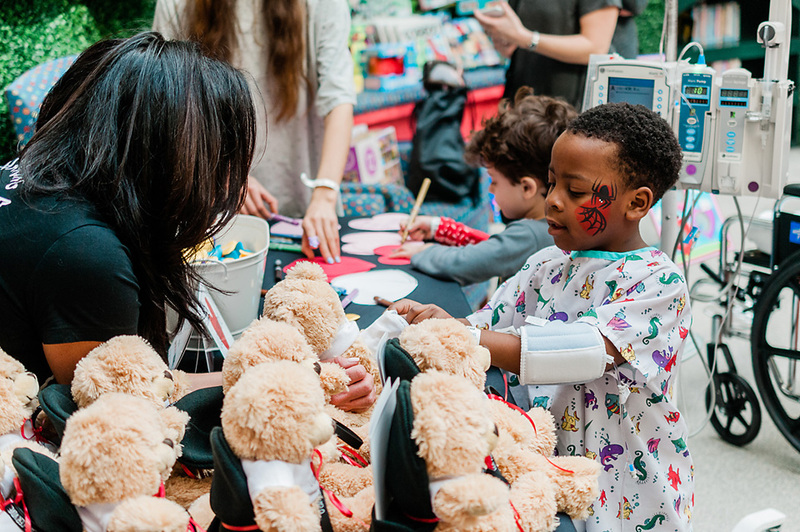 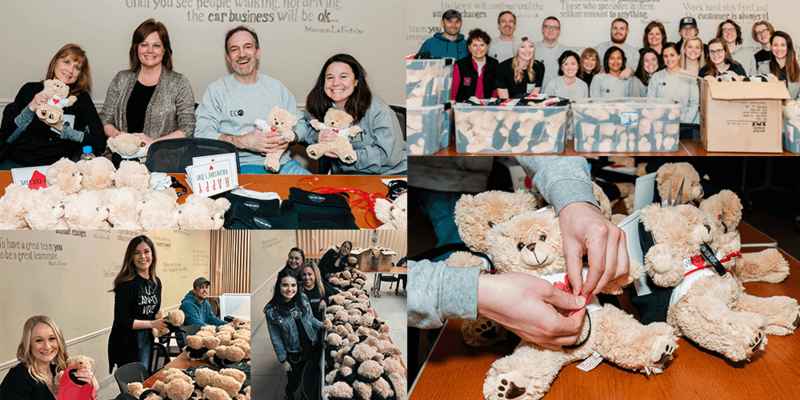 U CAN-CER VIVE delivered Valentine’s Day bears to hundreds of children at DMC Children’s Hospital of Michigan in Detroit, Beaumont Hospital in Royal Oak, Henry Ford Hospital in Novi and C.S. 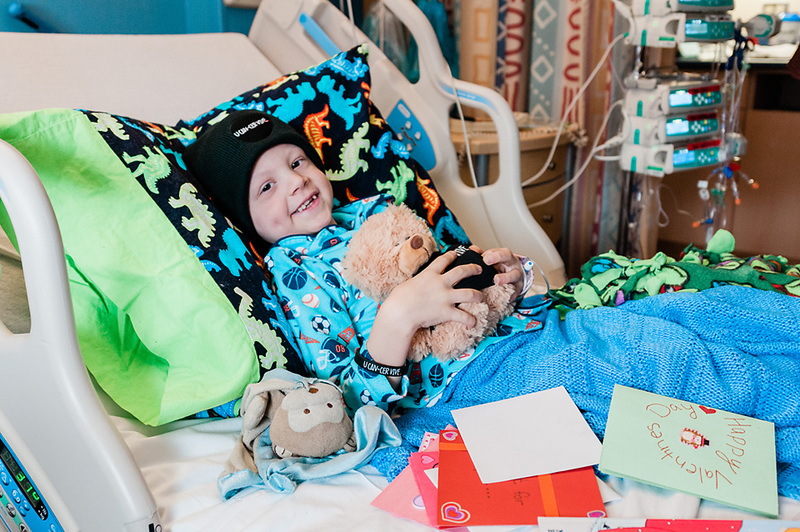 Mott Children’s Hospital in Ann Arbor. 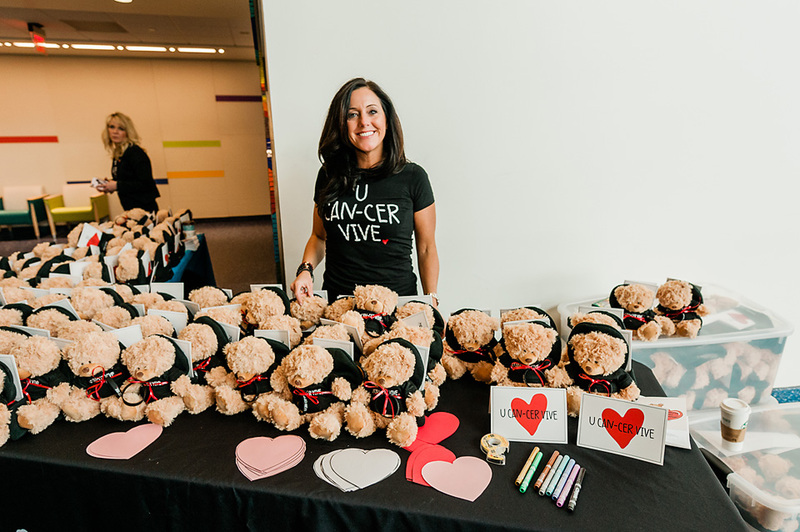 Ahead of Valentine’s Day, dozens of U CAN-CER VIVE volunteers helped created the heart-warming gift packages. 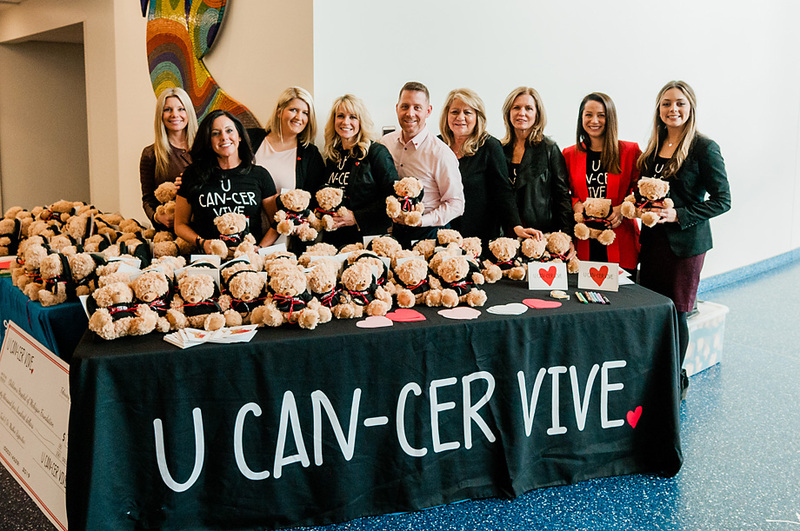 “Without the outpouring of support from our dedicated volunteers, U CAN-CER VIVE wouldn’t be able to make the tremendous impact it has,” said Ryan LaFontaine.